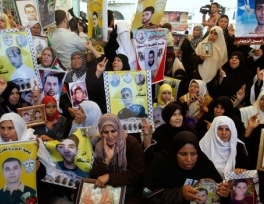 Israeli forces continued their arrest campaigns in the Palestinian territories on Monday. 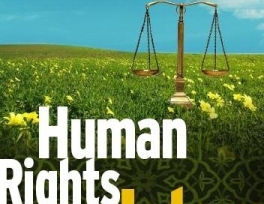 Palestinian security sources said that Israeli forces operating in the West Bank town of Beit Sahour, to the east of Bethlehem, arrested three members of a Palestinian family. They also arrested a Palestinian teenager Abdulhamid Ja’afreh in the town of Tarqoumya, to the west of Hebron. A top Israeli military officer canceled a trip to Britain out of fear he would be arrested, a report said on Thursday. 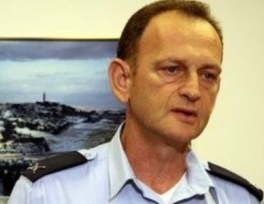 The Israel Radio said that Maj. Gen. Yohanan Locker, Prime Minister Benjamin Netanyahu’s military secretary, decided not to join the premiere on his visit to Britain for fear of being arrested over his role in the 2008-2009 Israeli large scale military operation in Gaza Strip. 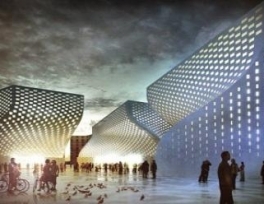 Albania is constructing a new 27,000 square-metre complex consisting of a mosque, an Islamic centre, and a museum of religious harmony. About 2,000 protesters gathered Thursday to criticize President Hamid Karzai’s willingness to start peace talks with the Taleban. 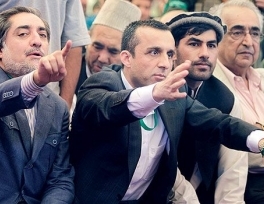 Two former high-ranking Afghan officials, speaking at the protest, said Karzai is wrong to reach out to the Taleban and also was too beholden to neighboring Pakistan — where Osama Bin Laden had been hiding until his death three days ago in a US raid. 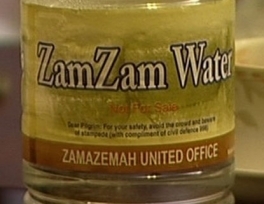 Bottled water purporting to be Zamzam water and sold in three Islamic bookshops in the UK has been discovered to be contaminated with arsenic, according to claims by the BBC. It reported on Thursday that a BBC investigation team found the contaminated bottled water in bookshops in south and east London and in Luton. The water was taken for testing by the Association of Public Analysts, the agency that ensures consumables are unadulterated. 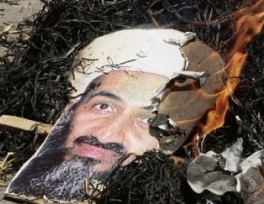 The 12-year-old daughter of Osama Bin Laden, now in custody with a Yemeni wife of the Al-Qaeda leader, saw her father shot dead, a Pakistani intelligence official said on Wednesday. The child “was the one who confirmed to us that Osama was dead and shot and taken away,” said the official from the Inter-Services Intelligence (ISI) agency. Al Arabiya television went further, suggesting that Bin Laden was first taken prisoner and then shot. 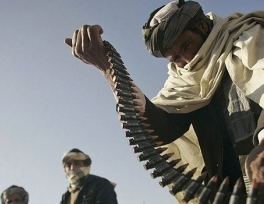 Now that Osama Bin Laden is dead, some analysts are speculating that Al-Qaeda and its Afghan Taleban allies could go their separate ways, increasing the chances for a negotiated settlement in Afghanistan. Bin Laden’s death is likely to revive a debate within the Afghan Taleban about their ties to Al-Qaeda — a union the US insists must end if the insurgents want to talk peace. France may recognise a Palestinian state later this year Nicolas Sarkozy, the French president, said in an interview with a leading weekly magazine. 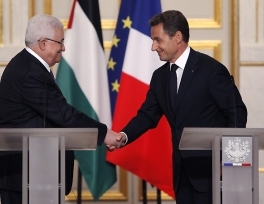 "If the peace process is still dead in September, France will face up to its responsibilities on the central question of recognition of a Palestinian state," Sarkozy said in an interview with L'Express published on Wednesday. A man wanted in the bombing of a Florida mosque was shot and killed Wednesday when he brandished a weapon as agents tried to serve an arrest warrant in northwest Oklahoma, FBI officials said. Sandlin Matthews Smith, 46, of St. Johns County, Fla., pulled out a firearm as federal and state law enforcement officers approached him in a field at Glass Mountain State Park near Orienta and asked him to surrender, said FBI Special Agent Jeff Westcott of Jacksonville, Fla.